If you were injured by a negligent driver, then you have the right to pursue a civil claim against him or her, according to the South Carolina Legislature. However, you must be able to prove that the liable party did not act as a reasonable person would have in the same conditions. 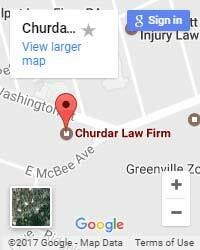 This is where an accident attorney may be able to help. It is no secret that a commercial truck crash can cause serious injuries or worse. According to the Insurance Institute for Highway Safety, 67 percent of truck fatalities happen to occupants of smaller vehicles. Because of the weight and size of a big rig, survivors often face a long road to recovery. Medical bills can add up quickly, leading to overwhelming debt. 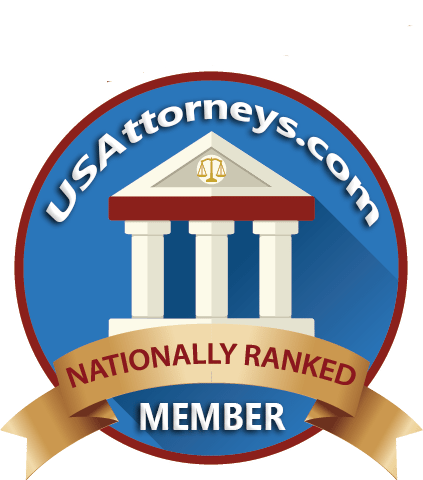 This is where a truck accident attorney may be able to assist. Insurance companies have learned how to use social media to devalue claims – or to deny them entirely. The American Bar Association explains how using social media can influence a personal-injury case. Posting photographs, status updates and personal details may compromise your ability to recover compensation after an accident injury. Car accident injuries can range from minor bruising to permanent paralysis. They can alter every facet of a victim’s life – from hobbies to work and even family relationships. Commercial drivers are among the safest motorists on South Carolina roads. The Department of Highway Safety and Motor Vehicles outlines the strict regulations that CMV drivers must follow – from possessing a commercial driver’s license to meeting regulatory standards.